Welcome to Vintage Charm Party #120! I always enjoy discovering a new blog and I found a kindred spirit in Lisa from Fresh Vintage by Lisa S when she shared this romantic paper doily wreath crafted with dollar store supplies. Isn't it lovely? 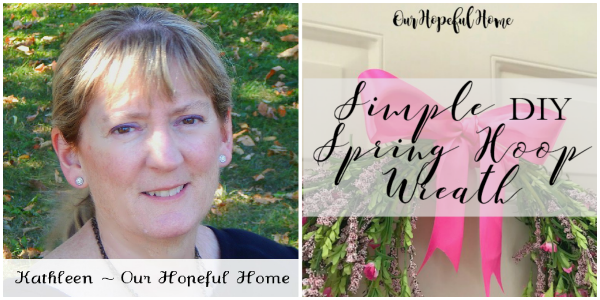 Lisa just started blogging several months ago, so show her some love when you check out her tutorial for this sweet wreath! Do you have a booth in an antique mall or sell your vintage wares at flea markets, shows or on Etsy? 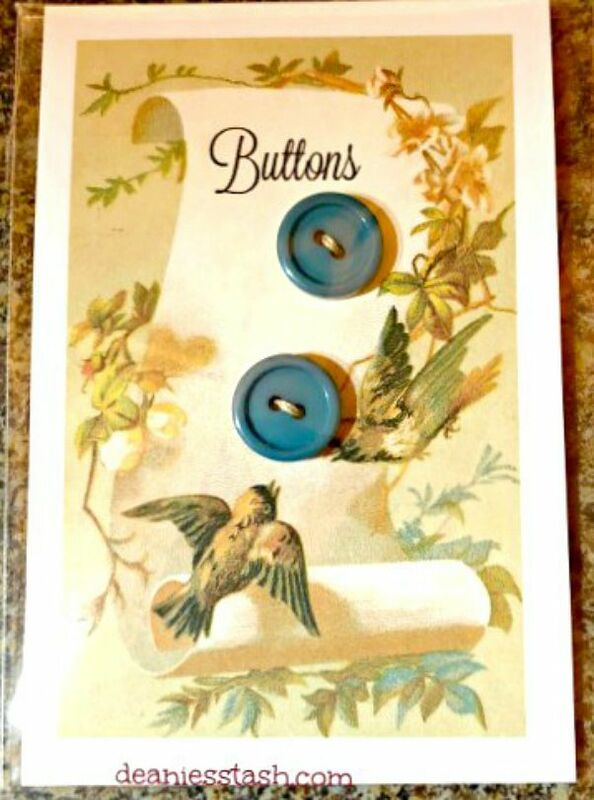 If you do, then Dianne from Deanne's Stash has a few tricks up her sleeve for Packaging Vintage Lace and Vintage Buttons. 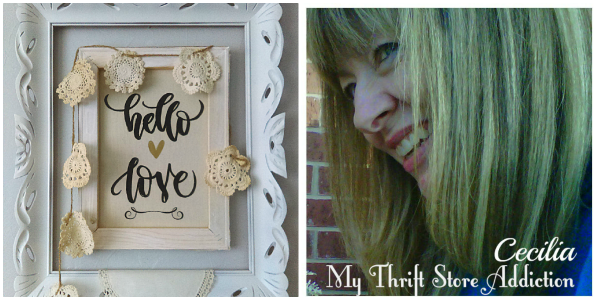 She has some great ideas to inspire you and even shares some of her graphic printable cards for your own use! Thank you for the party and hosting each week! Thanks most sincerely both for hosting and for sharing your always lovely features, dearest Cecilia! Cecili, I hope you had a delightful Valentine's Day. Thanks for hosting us! Enjoy visiting the "party goers". Thanks for hosting. Thanks for the party, Cecilia! 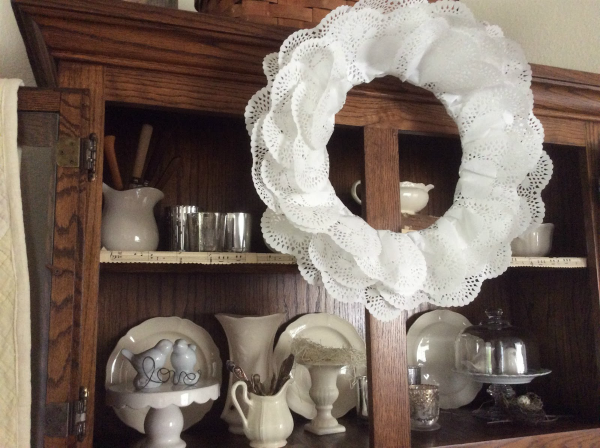 Love Lisa's doily wreath! So fun to see signs of spring! Thanks for hosting, Cecilia! Cecilia, Thank you so much for hosting. I had so much fun. You are so sweet to invite everyone over to my blog. Yes, I'm a newbie learning as I go. I saw the pics of the wedding and thought hey I follow her on IG! Vintage Charm Party #121 and We're Moving!